Animals showcase their original side when put in their true environment. So is the case of horse when brought to city’s adventure park acts differently. A fun filled horse ride at an adventure park is totally different than a horse safari in the wilderness. Moreover, a horse safari requires a person to control its ride and also be mentally alert while enjoying the natural vegetation and wild habitats. 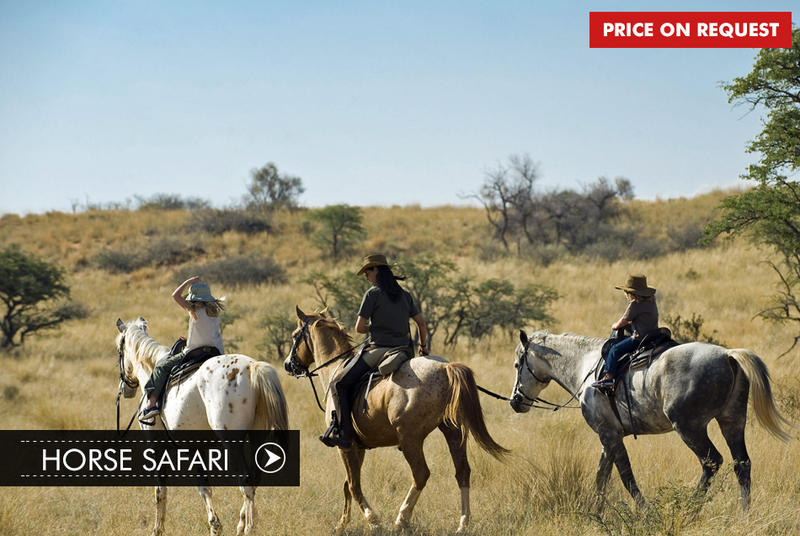 Enjoy a different safari experience while riding on some of the best breeds of Horses. Enjoy a different safari experience while riding on some of the best breeds of Horses. Horse safari requires a person to control its ride and also be mentally alert while enjoying the natural vegetation and wild habitats.